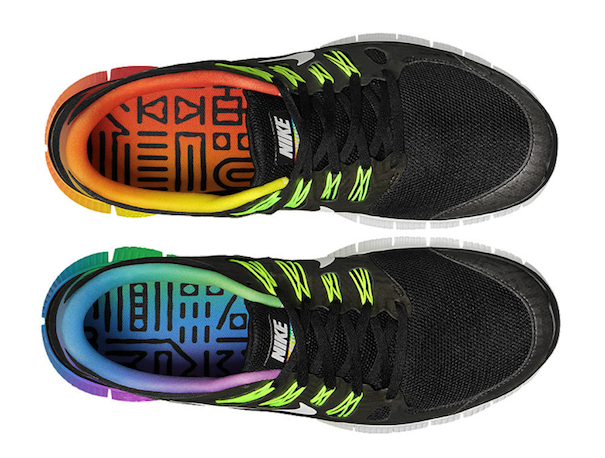 Nike’s 2013 #BETRUE collection has been revealed, in celebration of its partnership and support of the LGBT community. 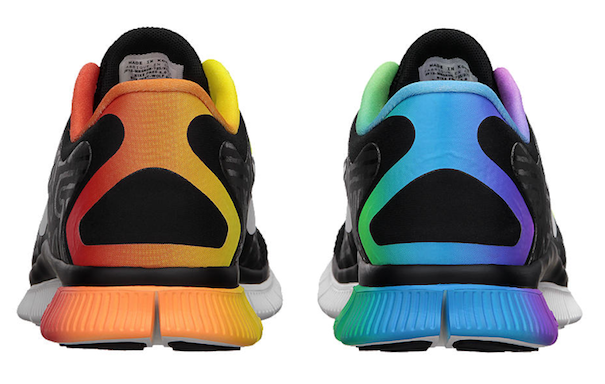 In its second year, Nike has stuck with an obvious rainbow theme for this year’s campaign, and they look pretty awesome! 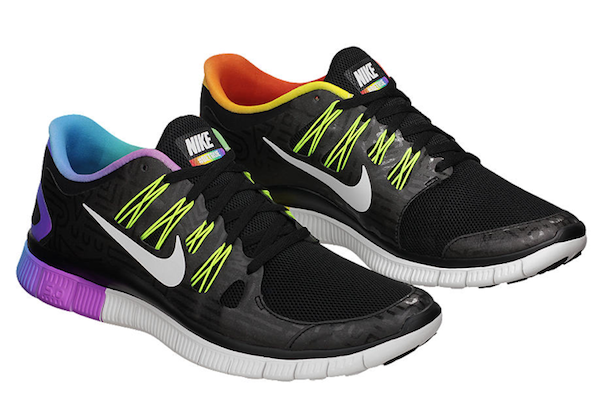 Its driving shoe, the Nike Free 5.0 #BETRUE sneaker are colorful kicks that offer runners “increased foot strength” and a “barefoot-like feel.” Nike Flywire technology is used for a dynamic, snug fit, and the insoles have a funky tribal design. 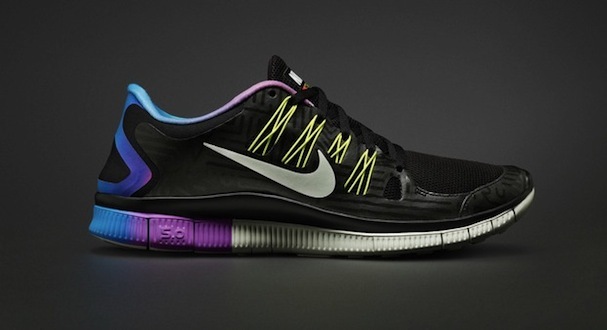 Read more about the collection on NewNowNext. Posted on June 13, 2013, in Fashion and tagged Fashion, pride, Style. Bookmark the permalink. Leave a comment.